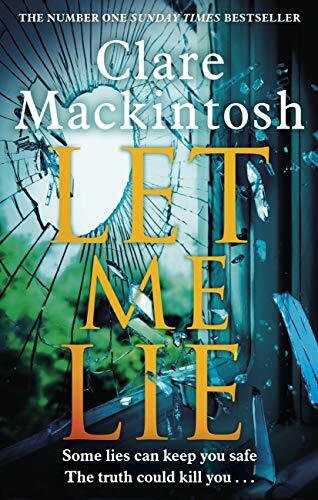 My pick of the paid 100 Bestselling Kindle books is Let Me Lie by Clare Macintosh. It is number then at the time of publication. Only 99p on Kindle. I haven’t read any of her books but I do have I See You on my bookshelf! I See You is soooo good and Let Me Lie too, but her first one, I Let You Go, is IMHO her best! A slow burner but with a twist that had me gasping. Very highly recommended! !